* Subscape Annex - Live at the Templeball was recorded at a performance at the De La Luz Performance Space, Temple Ball Gallery. Original recording by Rick Ramirez, album mastering by Post Pro Studios. To order, contact Subscape Annex. * Phasmatodea's track "Nesting Shelters" is on the Loopers' Delight Vol. 3 compilation. 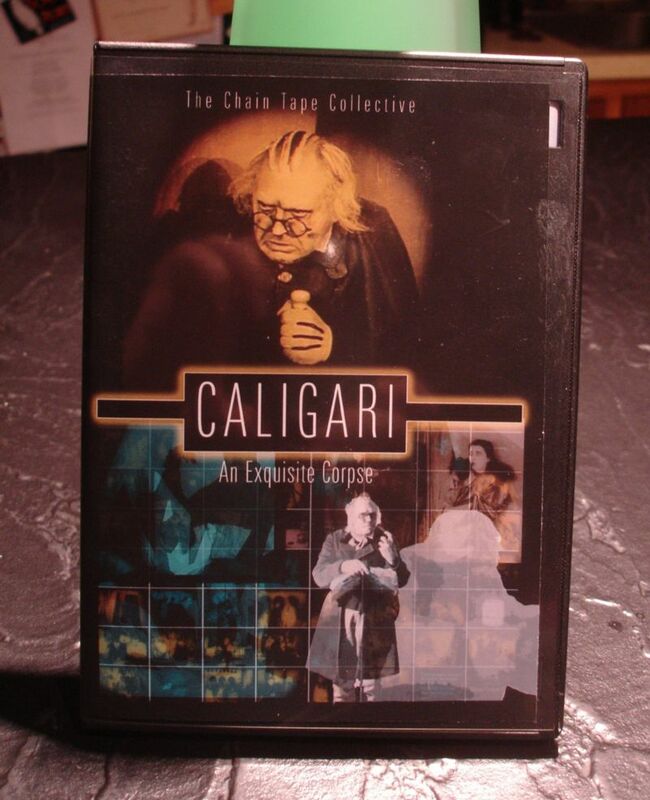 * A collaborative soundtrack for the classic German film The Cabinet of Dr. Caligari, along with the public domain video, can be downloaded from archive.org at Caligari: An Exquisite Corpse. DVDs are available, contact for more information.